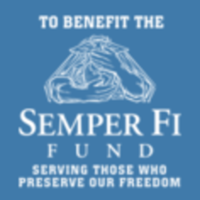 Your race entry directly benefits Akron Children’s Hospital. Since 2016, we’ve raised $1.3 million for the care of our region’s kids. The marquee event of the Akron Children’s Hospital Akron Marathon Race Series, the Akron Marathon, Half Marathon, & Team Relay presented by FirstEnergy Corporation never ceases to amaze! 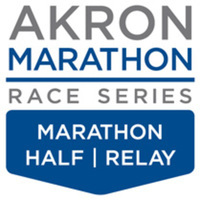 Featuring the ultimate running experience throughout Akron’s neighborhoods and downtown complete with a world-class finish inside Canal Park Stadium which will continue to feature the popular Finisher Festival on the field that has become our signature in the running industry.